Travel size: 15" X 24"
Standard size: 20 " X 30"
Queen size: 20" X 33"
Coordinate your fabrics with quilts and bedspreads. Great for any age and the travel size is perfect for small children and also to carry in your car. 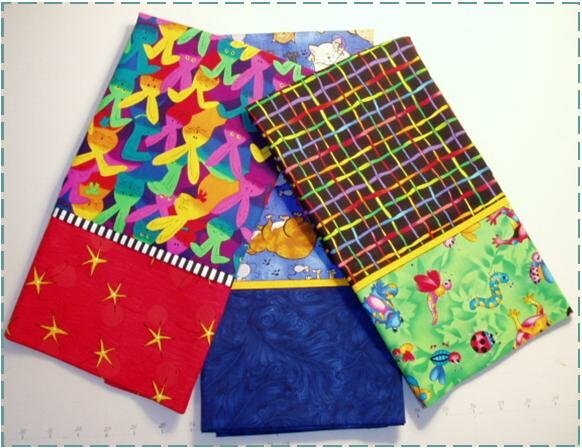 Make the pillowcase in your favorite novelty fabric, sports fabric or do whatever you like to make them pretty!